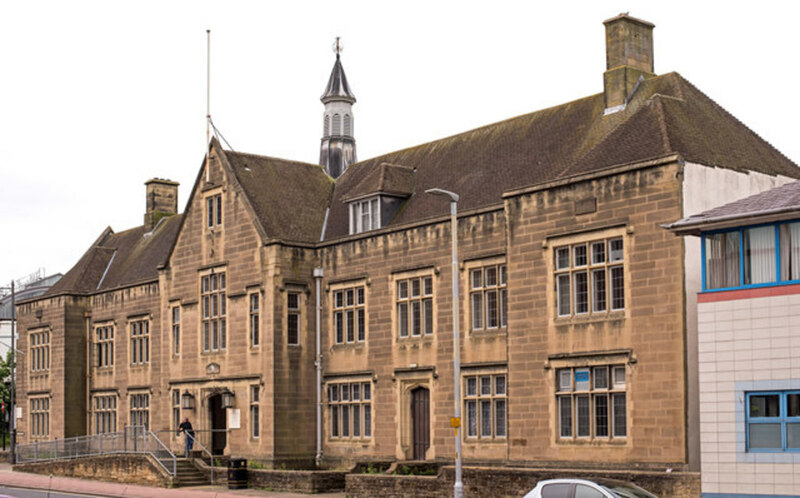 A SEDBERGH firm and a contractor were sentenced after a worker fell through a roof. Carlisle Magistrates’ Court heard how, on 23 February 2017, a 22-year-old worker had been working on the roof of a farm building when he fell through a skylight, over four metres, onto the concrete floor below. He suffered three fractured vertebrae, a displaced ribcage and a fractured heel as a result. The worker was under the direction of John Parker, trading as J R Parker Agricultural Building and Landscaping. John Parker had been subcontracted by local firm Michael Mudd Limited, to repair the roof of the sheep shed at a farm near Orton, Penrith. John Robert Parker of New Village, Ingleton pleaded guilty to breaching Regulation 6(3) of the Work at Height Regulations 2005 and was fined £2,000 with costs of £971.80. Michael Mudd Ltd of Park View, Marthwaite, Sedbergh pleaded guilty to breaching Section 3 (1) of the Health & Safety at Work Act 1974 and was fined £11,000 with costs of £851.